Most importantly: made with European oil paper and high purity copper foil. 1.5mh. Diameter: 8″(210mm) to basket rim edge. Airmail included to most countries. Transparent and immediate. Comparable to open baffle speakers. 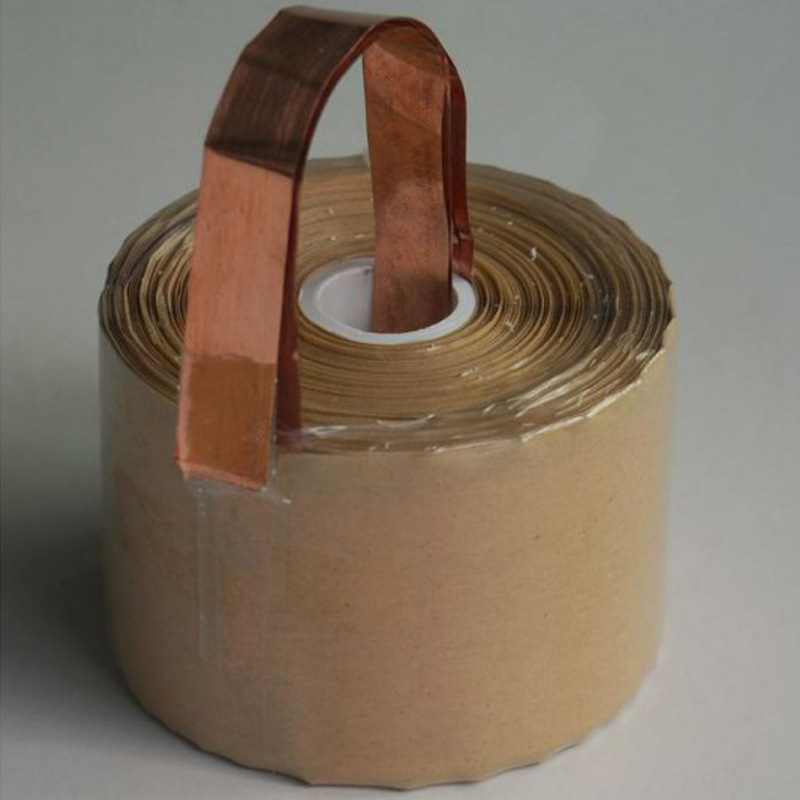 Extreme quality crossover parts: all film caps, oil paper plus copper foil inductors etc. 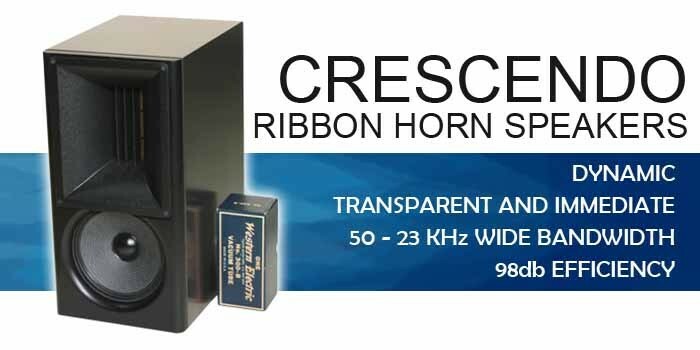 Below is the possible combination of costs for a pair of bookshelf Crescendo Horn Ribbon Speakers. You can download the specification and design here. 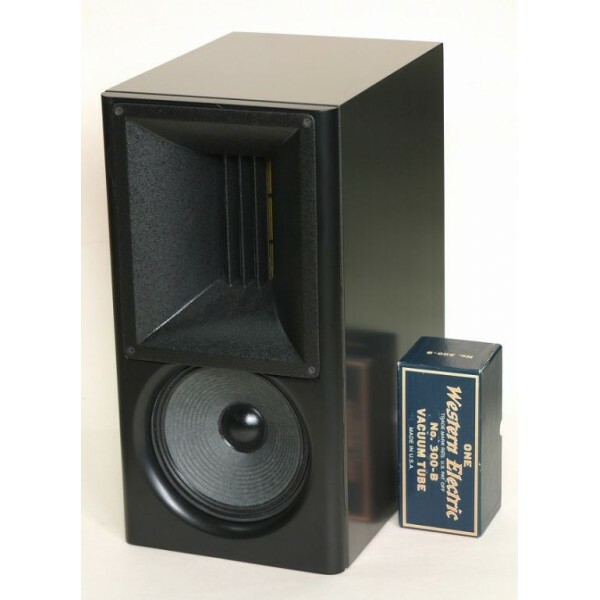 High Efficiency in a reasonable size, with good bandwidth and rich sound. SET friendly. Unfortunately horns with any bandwidth are the size of a fridge. 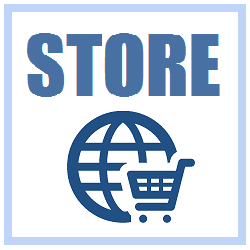 So we have developed a horn ribbon based system which achieves our goals. 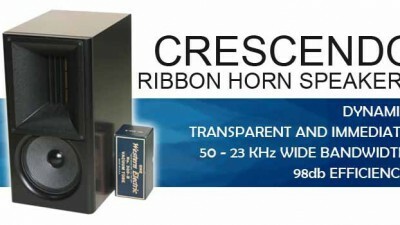 The wide band horn ribbon covers from about 600hz to 23khz. 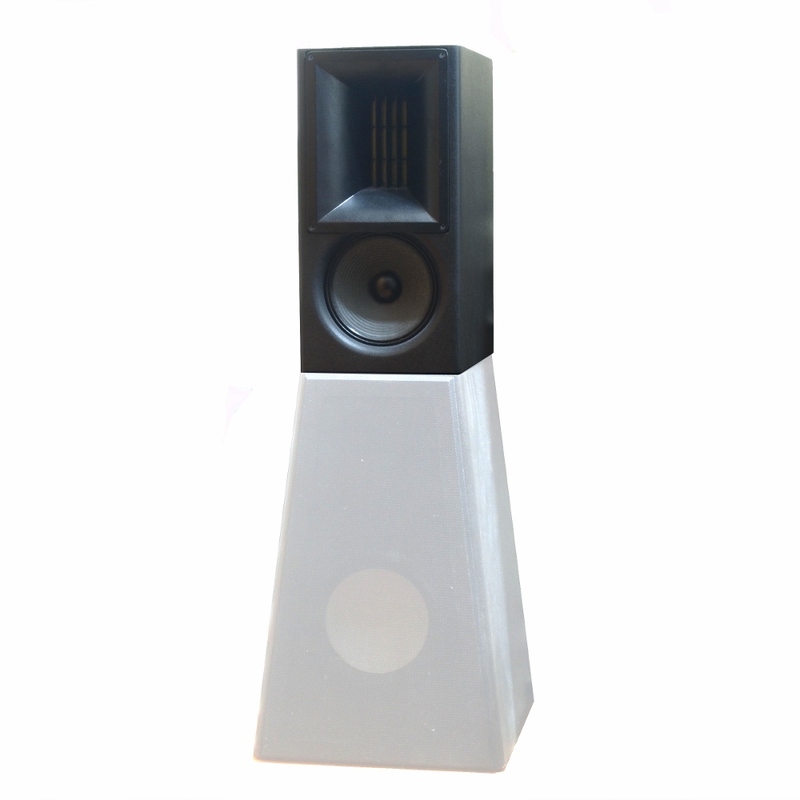 The special carbon fiber reinforced paper cone cast frame 8” Driver covers below that, using 1st order (phase-coherent) crossovers. 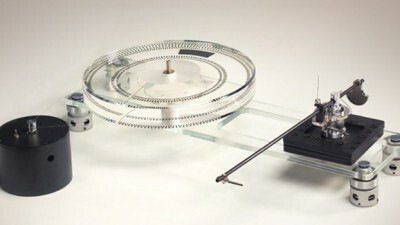 The 600Hz Crossovers uses extreme quality parts: all film caps, oil paper and copper foil inductors, Silver Wire, Kiwame Resistors etc. 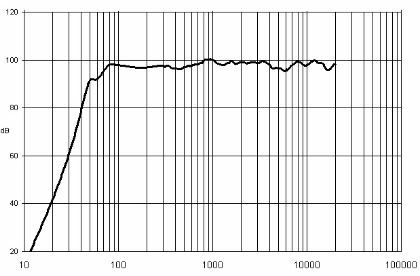 The Systems sensitivity is an honest 98db/w (100db in room as specified by many speaker manufacturers), nominally 8 ohms. 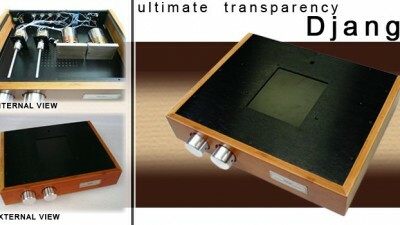 The box is 30L and covers from about 60hz to 23khz in room. The Crescendo can be used with many commercial Subwoofers to extend the low frequency response. 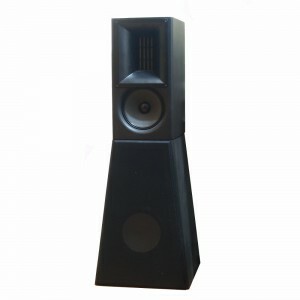 The -6dB coverage angle for the Crescendo HF 50 degrees horizontal and 30 degrees vertical. 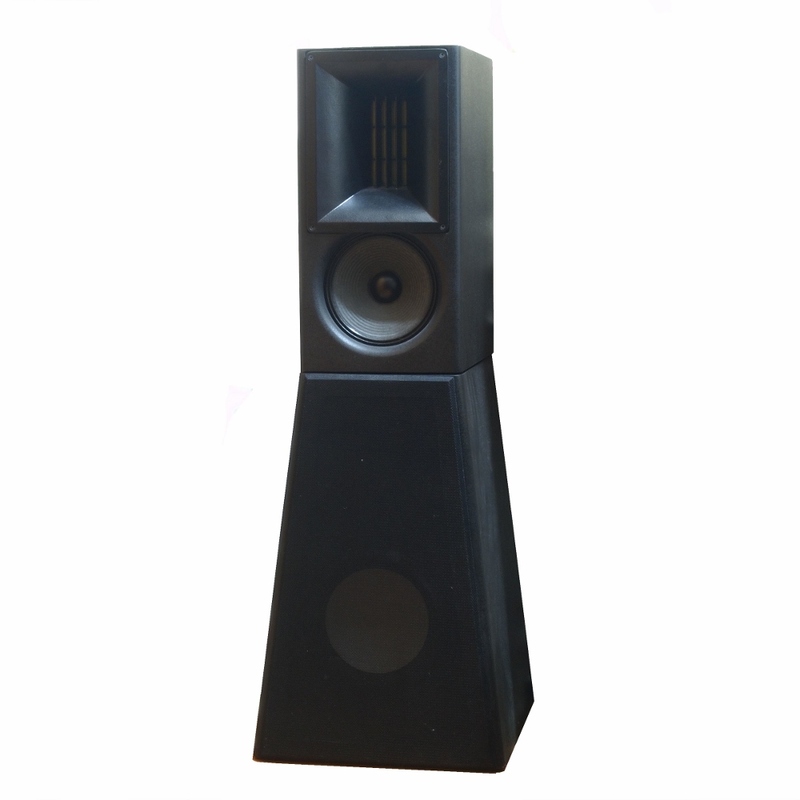 Such controlled dispersion over such a wide frequency range ensures that even in acoustically difficult rooms and the midrange and treble remain from excessive reflections and room reverb. 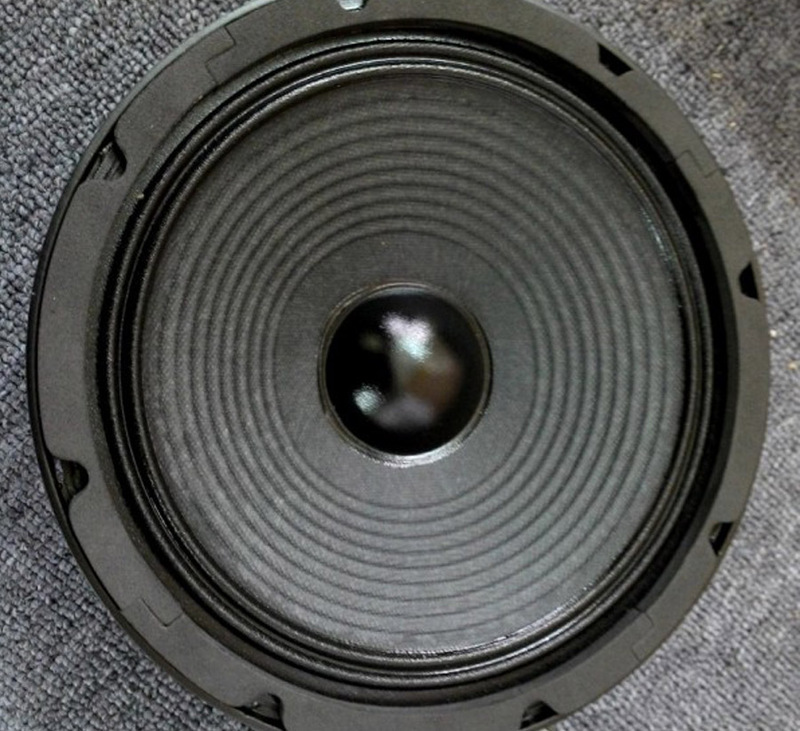 Spl (2.83V/1m):Rec. Enclosure: 8″(210mm) to basket rim edge. The 3 x 100uF/400v caps and the parallel resistors from LF driver (-) to the binding post are optional.